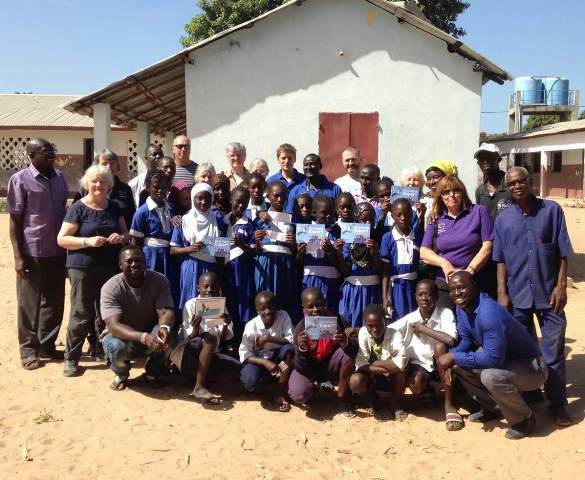 During 2019 we’re launching a series of exciting and innovative new initiatives in both the UK and The Gambia that will help to inspire and enable the next generation of conservation leaders. To do so it is essential that we build capacity in the Foundation to enable us to expand our operations and to provide long-term security. We have ambitious plans for the future but they will only be achievable with adequate resources. Creating a group of supporters who share our vision is essential to our long-term success. 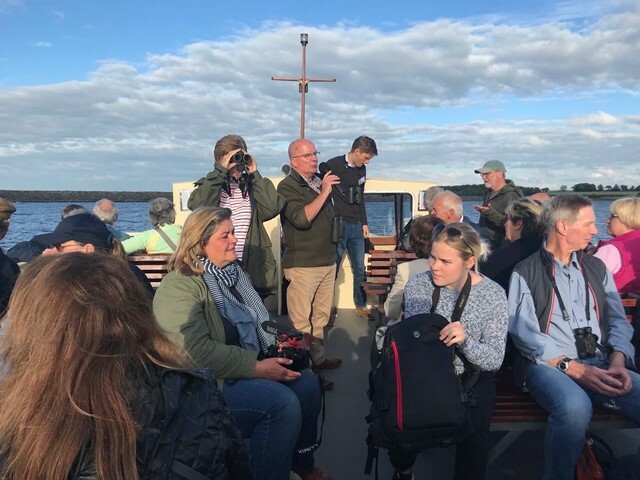 In return for your generosity we’ll provide regular updates on the projects you are supporting, as well as an annual Osprey Cruise on the Rutland Belle at Rutland Water and other get-togethers during the year. We hope to build a community of link minded people who genuinely want to make a difference. We believe that our projects – grassroots in their approach, but international in their scope – can have a real and lasting impact. But we need your help to make it happen. To join the scheme simply click on the button below.